HARMAN, a wholly-owned subsidiary of Samsung Electronics Co., Ltd. will invest in the learning and well-being of the students across age groups who come from underserved backgrounds. HARMAN will also aid these students in gaining soft skills. For the last 20 years, Christel House International, a non-profit, has been transforming the lives of impoverished children around the world — breaking the cycle of poverty and building self-sufficient, contributing members of society. The school has changed the lives of 4600 students thought its robust K-12 education model in countries like Mexico, South Africa, United Stated and India. HARMAN will work with the non-profit organization to serve students in India who come from families that are severely lacking in resources. Along with education, the support includes regular healthcare, nutritious meals, guidance counseling, career planning, family assistance, college and careers support. “Children are truly the future of a nation. 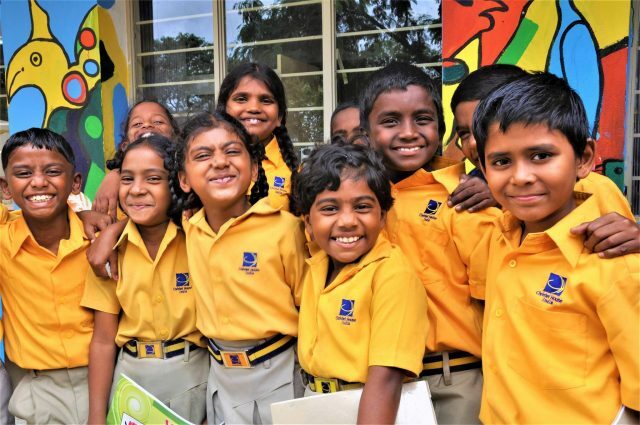 We are proud to partner with Christel House India in its efforts to educate children from underserved backgrounds,” said Pradeep Chaudhary, Country manager, HARMAN India.